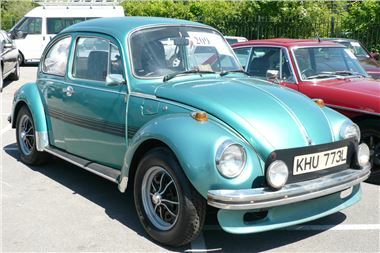 On the basis of insurance enquiries 34,000,000 insurance enquiries in the year to 31-3-2012, MoneySupermarket has analysed that the VW Beetle has out-survived all other pre-1980s cars. Of course, the VW Beetle was for many years the World's best selling car and one of the best selling cars of all time along with the Ford Model T and the Toyota Corolla (in its various guises). But pleasing that the other nine top ten places were all British cars, showing that enthusiasm for True Brits has not abated.